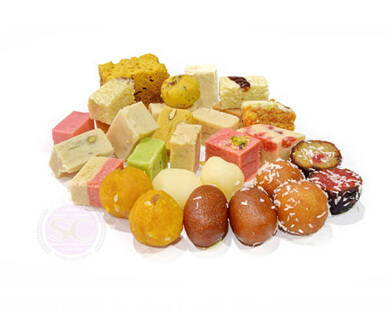 Traditional, tasty chana puri, samosas, seekh kebabs and sweets. 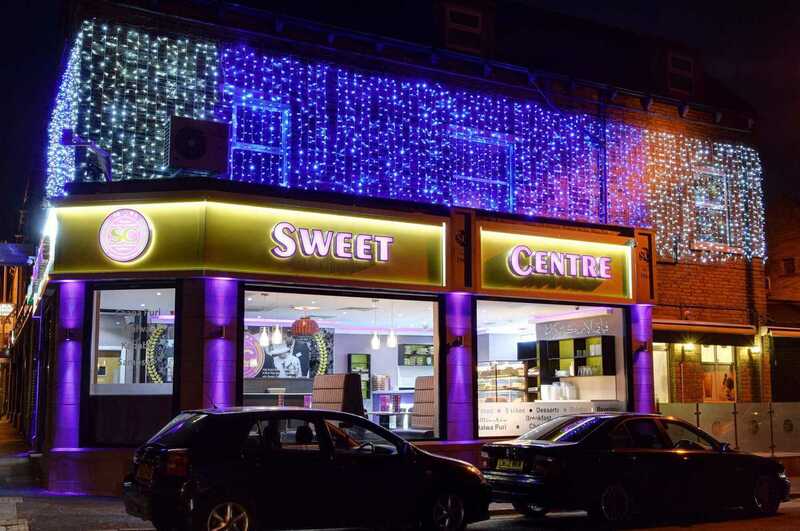 Since 1964, Sweet Centre has been renowned for its authentic Asian snacks and sweets, made using recipes that have been passed down for generations. 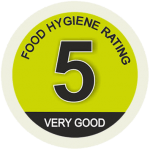 We pride ourselves on offering excellent quality food, together with excellent service. 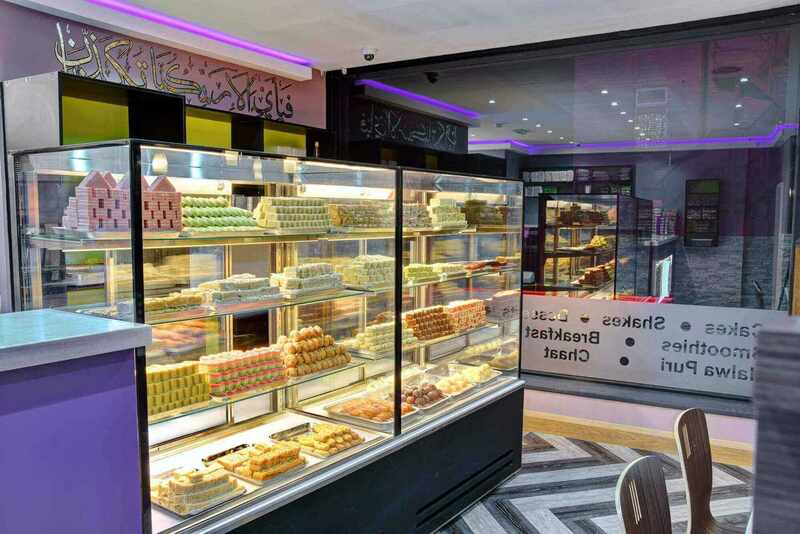 Stop by to enjoy handmade favourites like crispy samosas, tender kebabs, mouth-watering chana puri and of course our famous sweets and mithai. Want to start the day right? Choose chana puri – a filling combo of spicy chickpeas and fried chapatis. 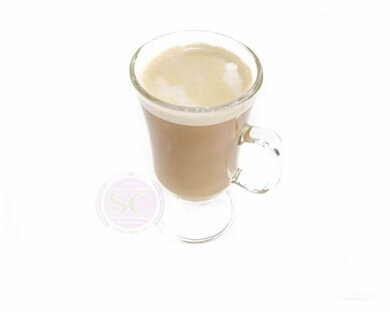 Time for your coffee fix? Enjoy a large cup of a special Latte with vanilla and tasty chocolate crisps. 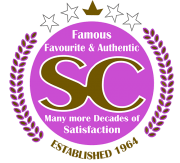 I have been eating curries for over 30 years, and I can honestly say that this is the best indian restaurant ever, staff brilliant, hygiene obviously first class, prices spot on, and ample portions to satisfy the most hungry diner. 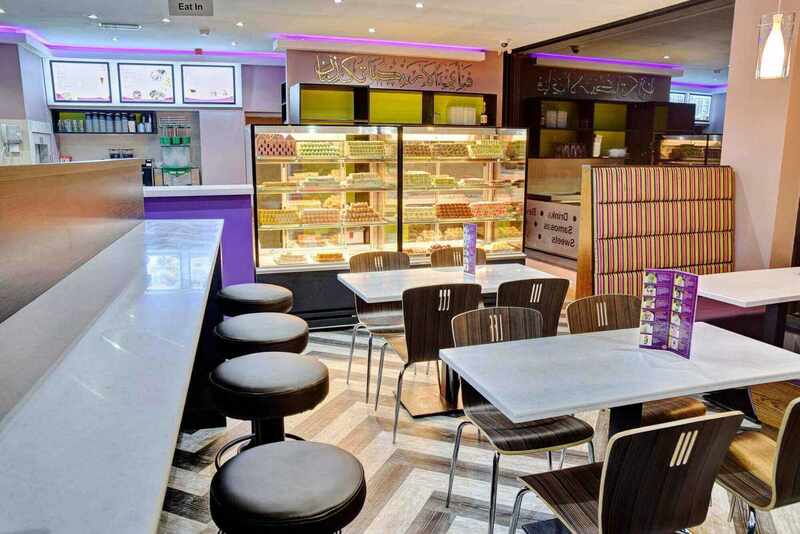 Great food, been coming since childhood seek kebabs and samosas with mint sause is amazing. Chana puri and halwa puri is on point. New refurbished place is a place to check out. highly recomend the asian breakfast came from leeds as i was recommened by a friend. everything on point they been established for over 50 years!!! its newly refurbished and is real nice. 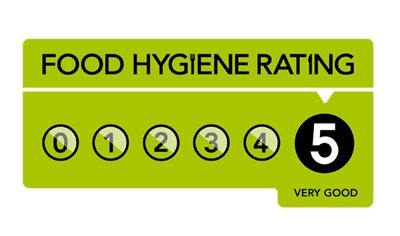 5 stars for taste, ambiance and service. Really great !